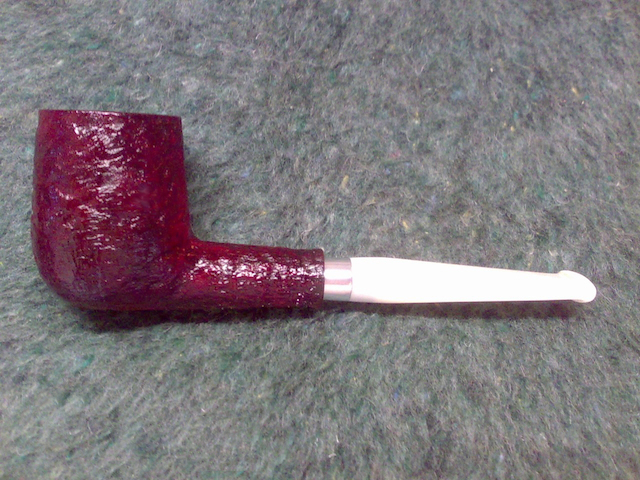 Craven Original Blue [just for test] in the above 1907 year modified Gourd Calabash. 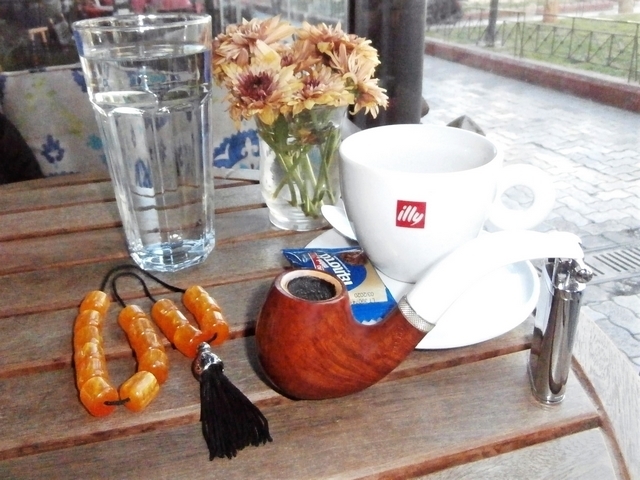 Kitty in the Café, another pipe tobacco fun? 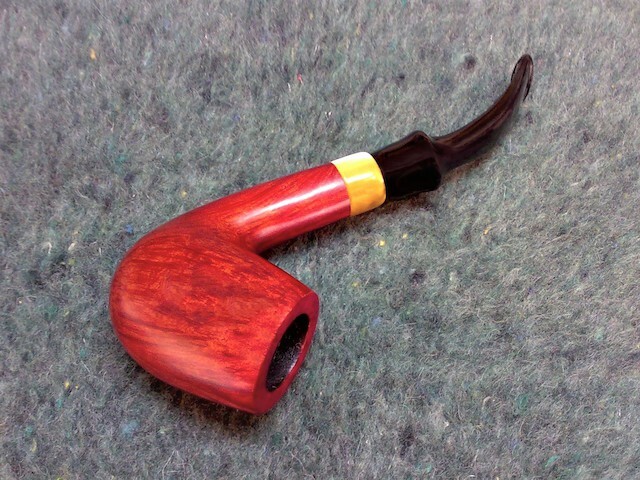 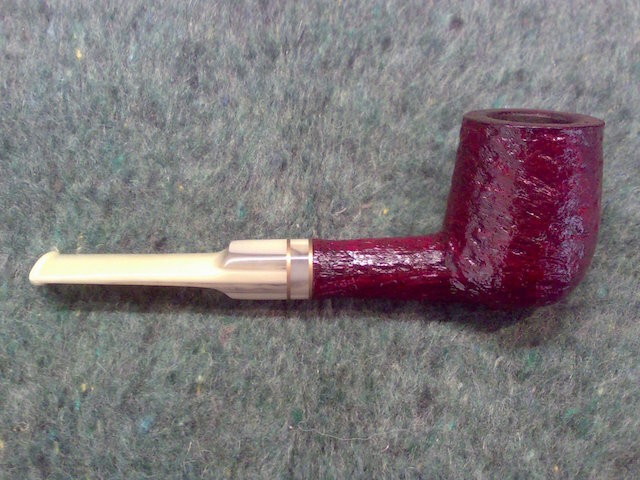 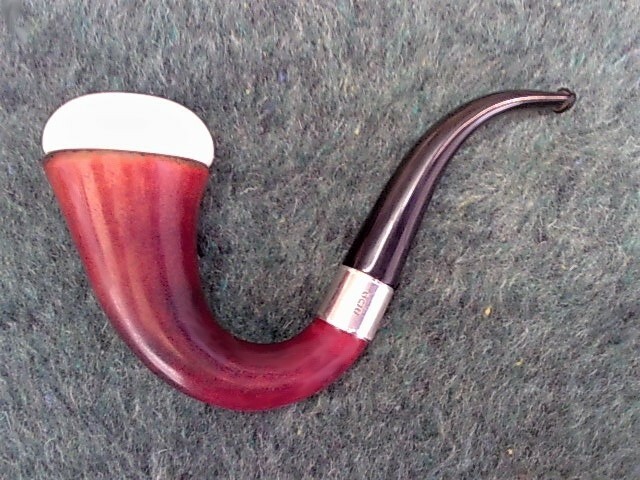 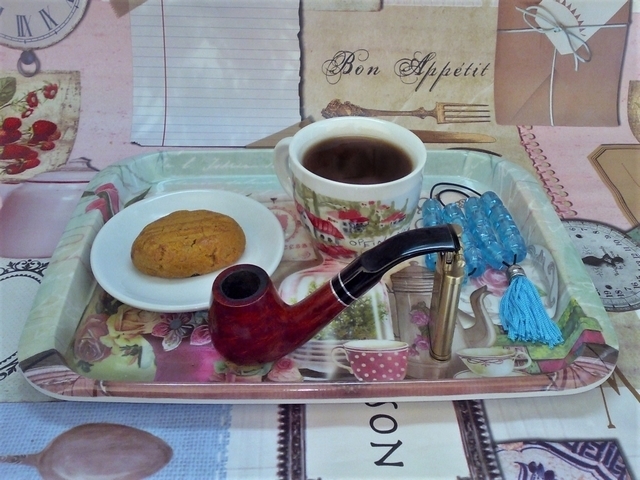 I am smoking James J Fox Provost. 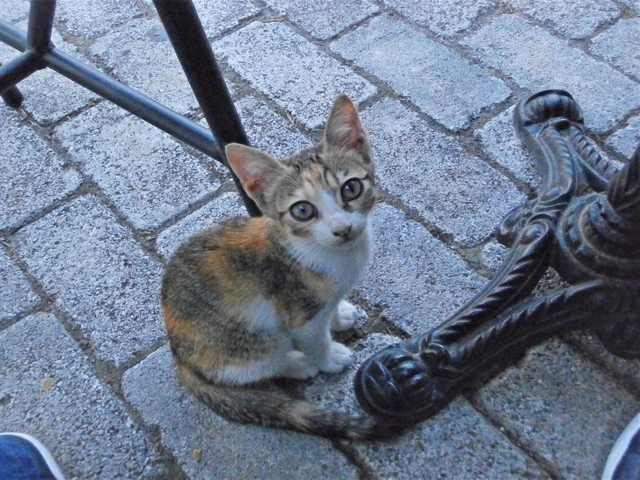 Good morning from Greece, in the sky of Athens is sun with few clouds and 67 °F.